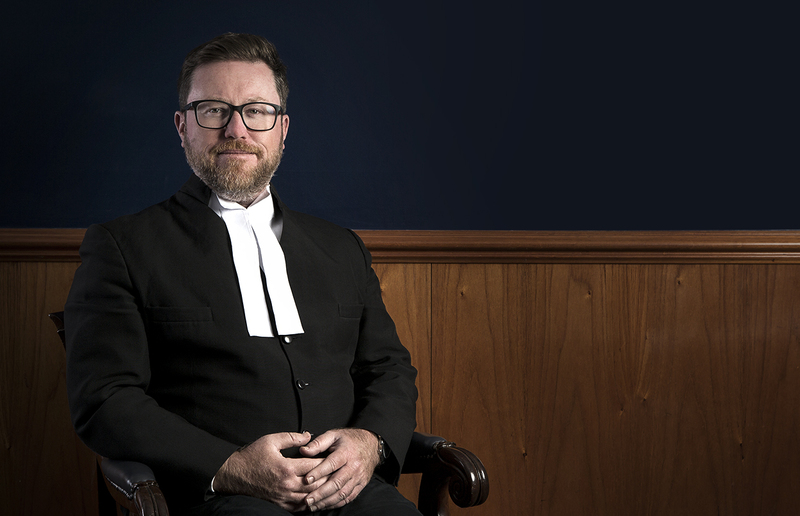 Dallas worked full time during university at a Sydney litigation firm before graduation/admission in 1998. He then worked in the UK before returning to Sydney to sit the Bar Exams in 2000. Since then he has practised as a Barrister in Sydney.